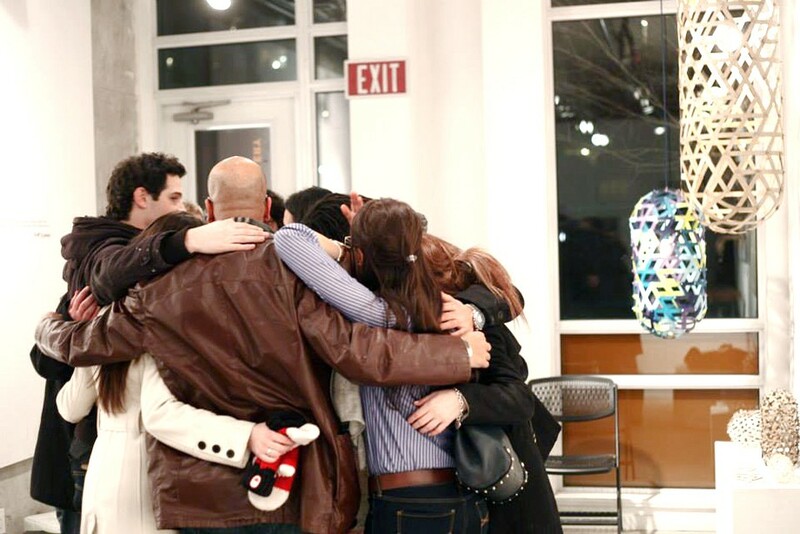 Want to get involved in the Toronto Design Offsite Festival but not sure where to start? We’ve got the perfect opportunity for you. TO DO is seeking volunteers for a variety of positions during festival week from January 18-24, 2016. The TO DO team works together with festival volunteers to make sure the festival flows as seamlessly as possible, and all guests are comfortable and attended to. TO DO is looking for volunteers to fill positions as greeters and surveyors, and to help with festival setup. Event volunteers will be a general mix of enthusiastic people willing to help with events and whatever needs to get done. Within this group we are specifically looking for volunteers with their SmartServe Certification to help serve guests at our event receptions. Greeters and surveyors are paired together and are the face of TO DO throughout the city. These volunteers will be knowledgeable about the city and the festival, and are responsible for interacting with festival goers. Shifts are typically three hours, and involve handing out festival guides, administering surveys, and engaging with the public. TO DO is also looking for volunteers to fill the position of photographers throughout the festival. These volunteers will be the primary source of documentation throughout festival week, photographing events, signage, venues, and people. Photographers must have their own equipment and be available to photograph at least three events throughout the week. All volunteers are required to attend an orientation session at the Gladstone Hotel in January to prepare for festival week. Visit our volunteer page to learn more about individual roles and to apply for a position.